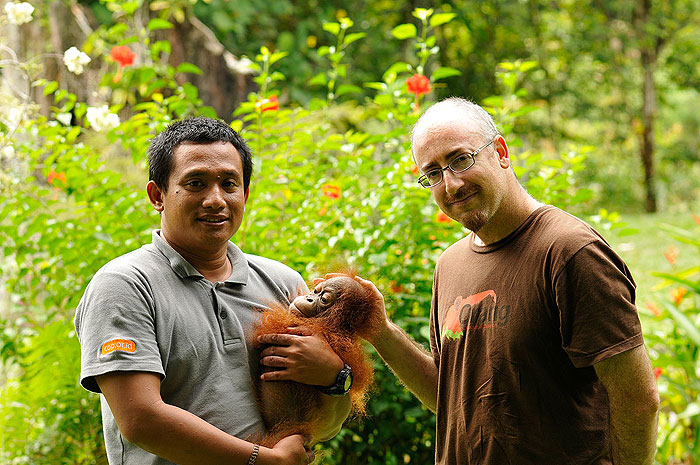 The Center for Orangutan Protection (COP) is a fully mobilized team of dedicated orangutan activists. 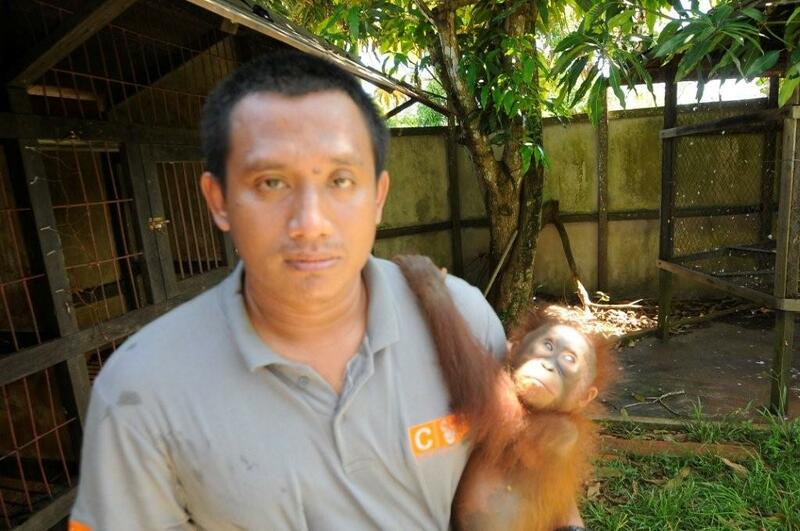 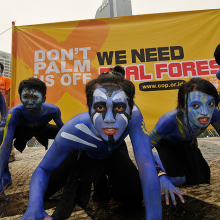 Indonesian nationals, they are determined to put an end to orangutan smuggling and poaching. 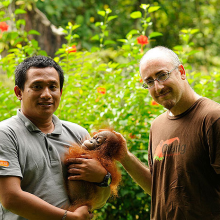 Led by their fearless leader, Hardi Baktiantoro, the COP team travels throughout Borneo confiscating orangutans who being kept as illegal pets and going onto palm oil plantations and rescuing orangutans from the most perilous situations imaginable. 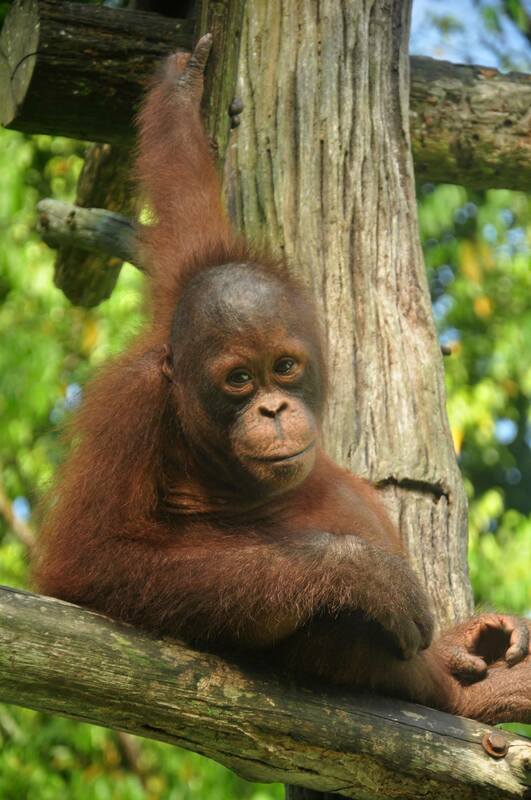 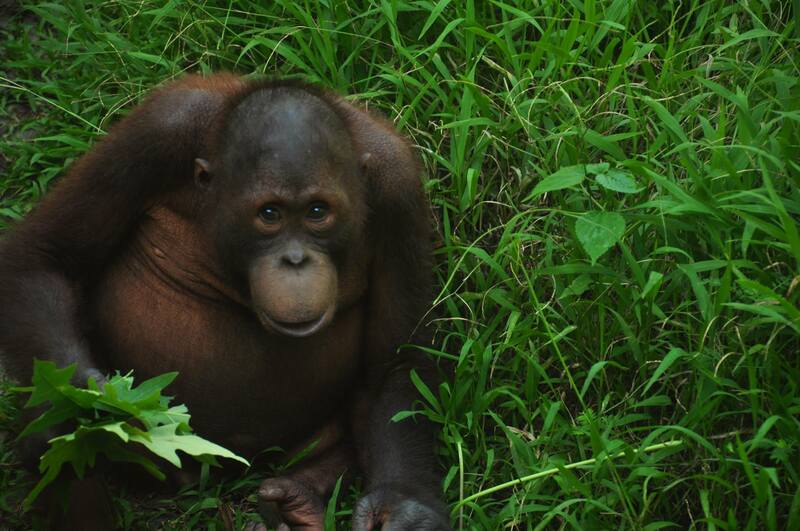 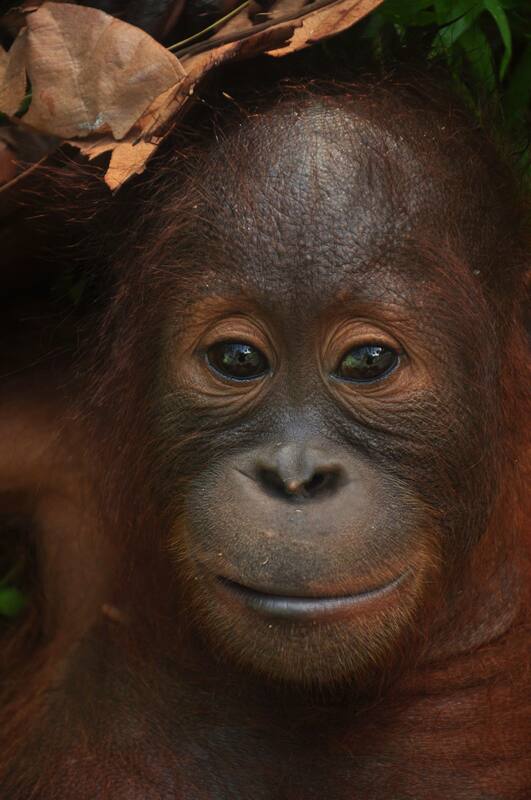 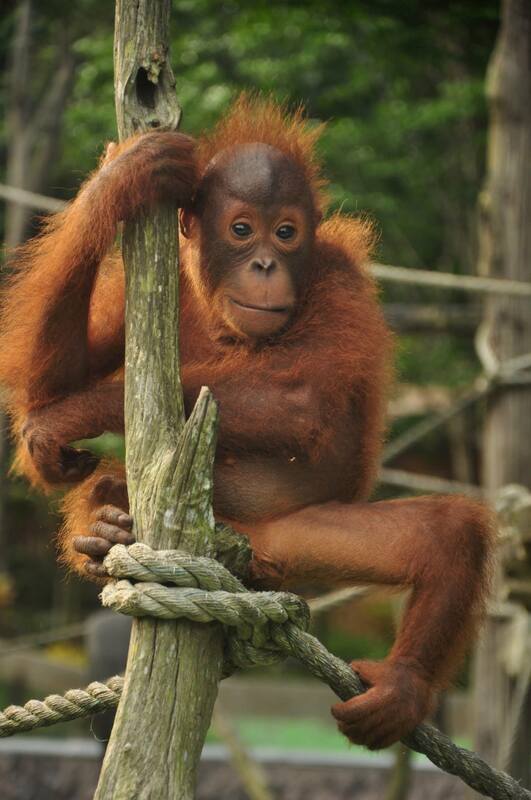 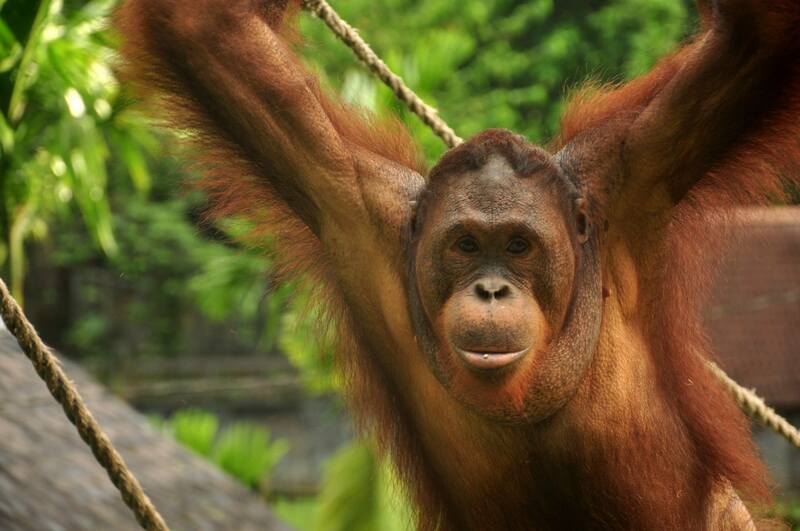 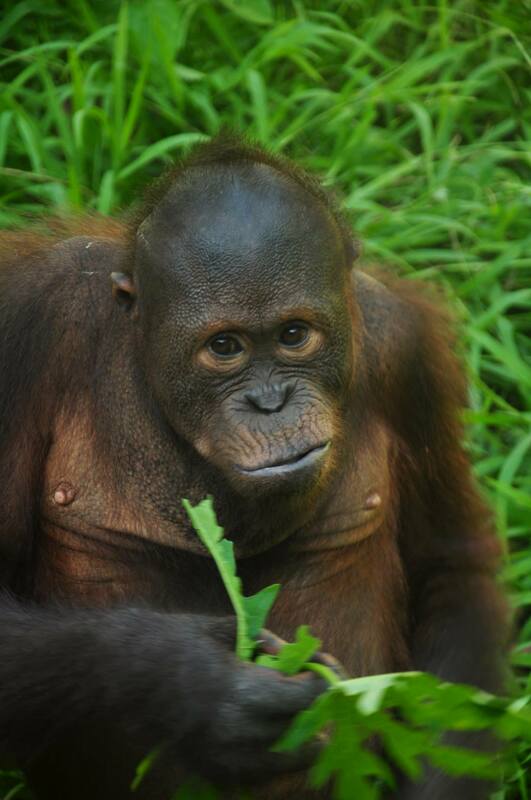 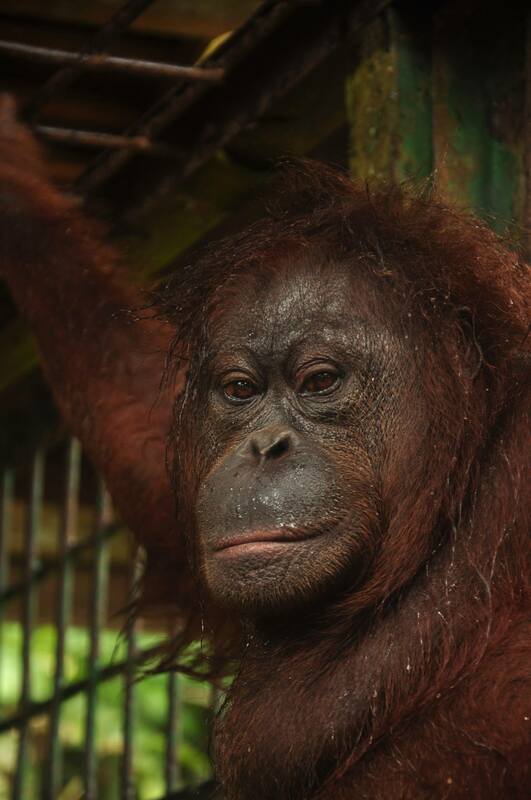 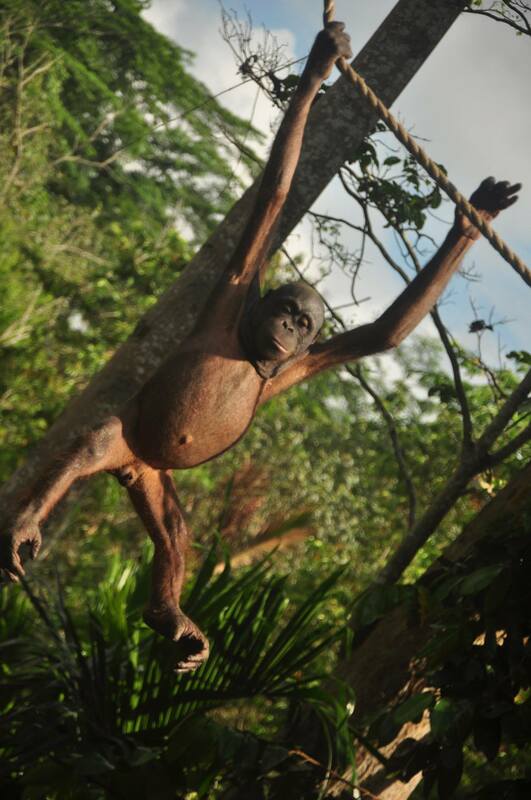 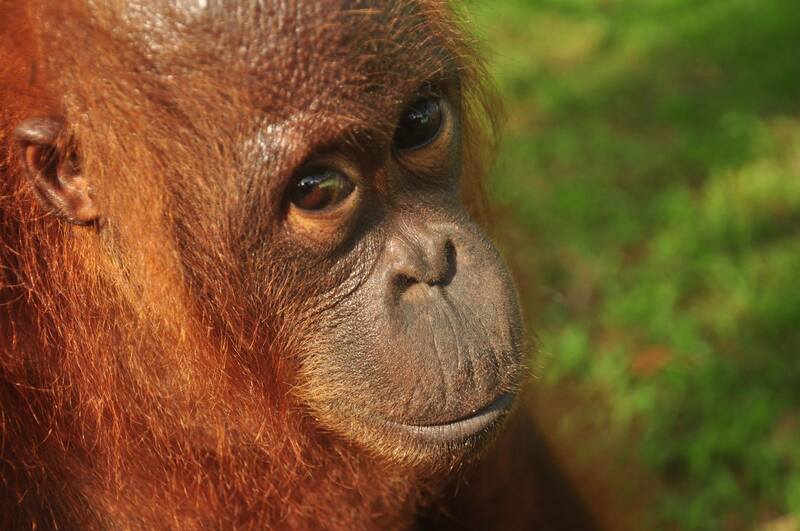 They also now manage a small rescue center in the northeast corner of Kalimantan (Indonesian Borneo). 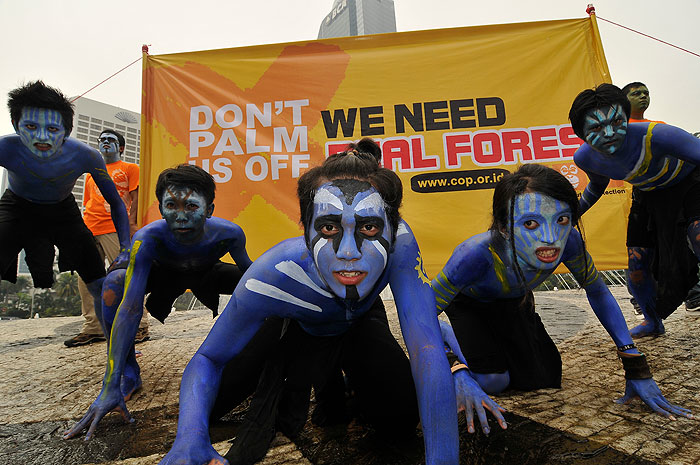 Please make a donation to COP today!